For those familiar with Philadelphia, you might know of an amazing bakery there, run by a mother-daughter team Linda Hinton Brown and Norrinda Brown Hayat which is famous for its delicious cakes, cookies, and pies. 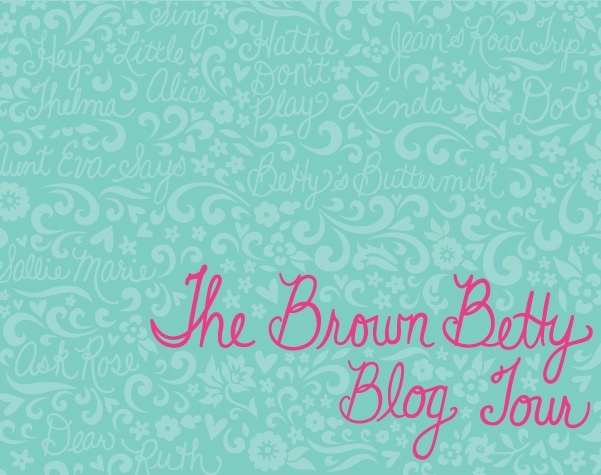 The Brown Betty Dessert Boutique. 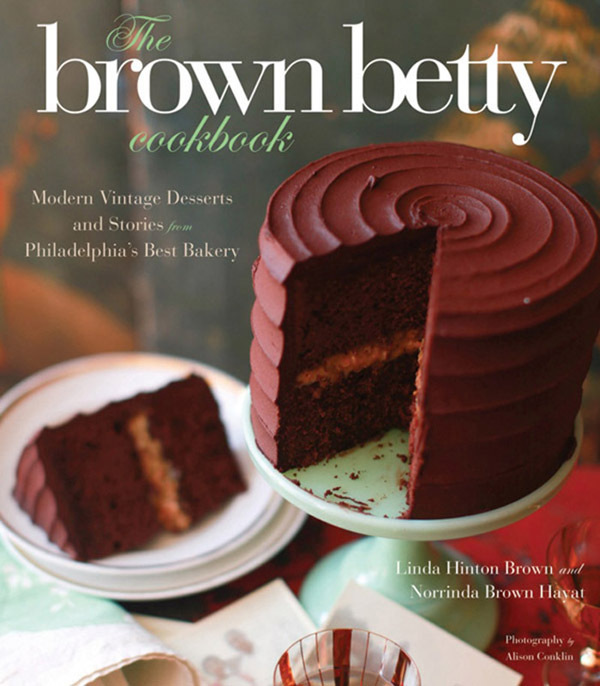 And now they have created a cookbook, The Brown Betty Cookbook, filled with many of the bakery's special recipes inspired by their mother and grandmother, Betty as well as other relatives (pure old fashioned comfort baking at it's best)! 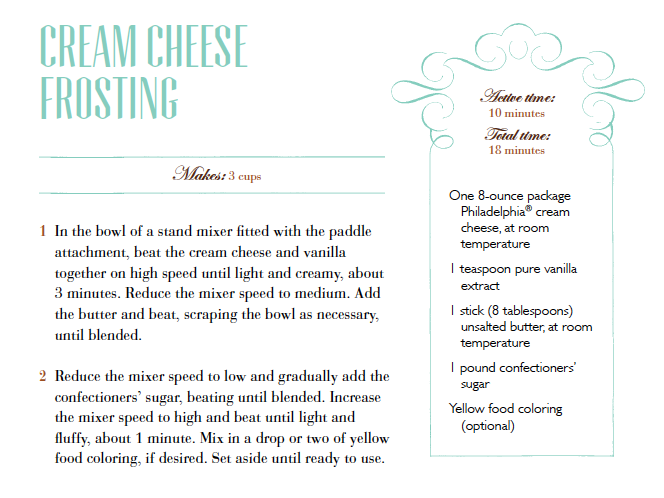 And lucky for our readers you'll get to try out two of the recipes from the book which we're sharing here on the blog today and tomorrow while on their special cookbook blog tour. 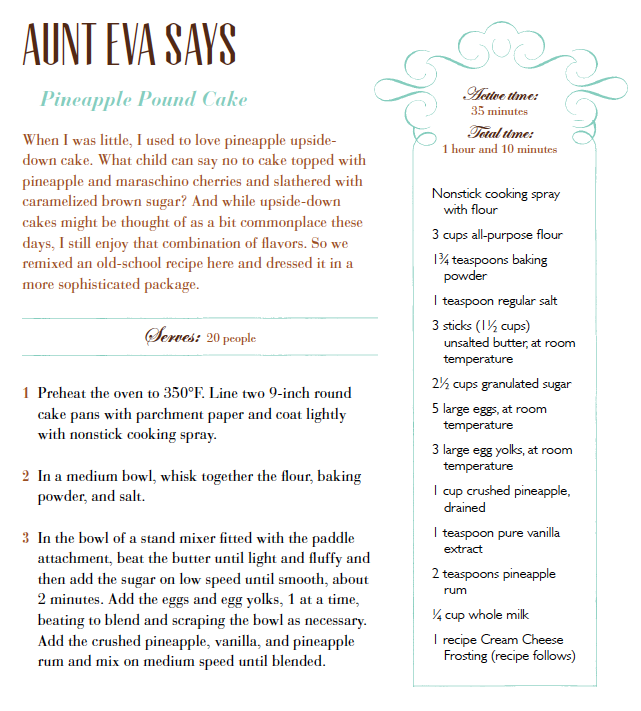 Click below for the first recipe (a scrumptous Pineapple Cake with a delicious cream cheese frosting) and tune in tomorrow for their delicious old-fashioned Marble Pound Cake (sure to be a favorite)! 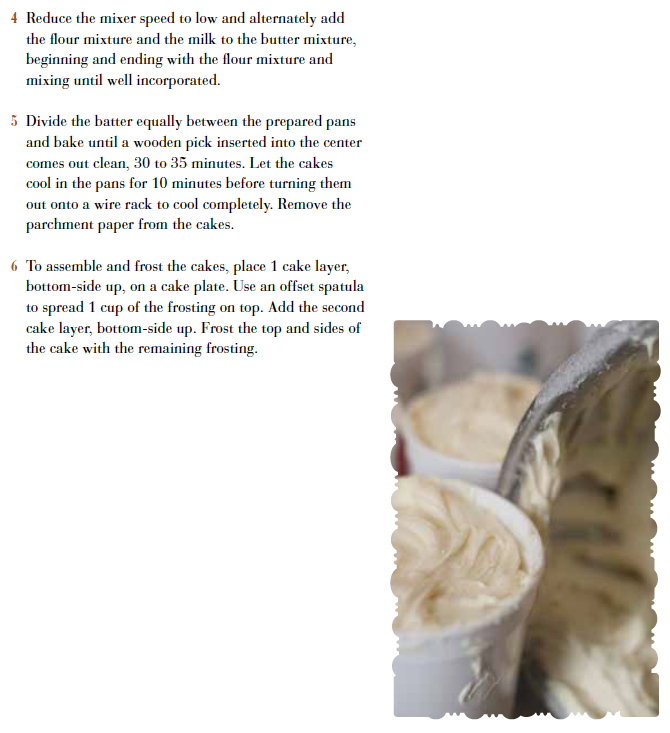 The Brown Betty Cookbook is available at amazon.com, $15. You can visit the authors on their book tour across the Eastern US (listing below) as well as the other blogs on the blog tour for more posts about the book (links listed at the bottom of this post). Happy baking! The Brown Betty Cookbook is available at amazon.com, $15. 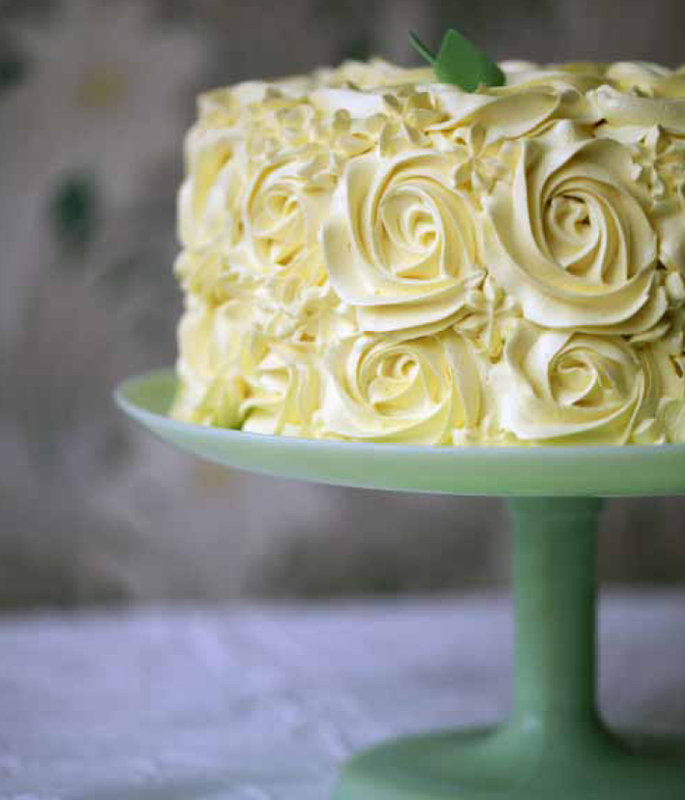 that is such a gorgeous cake! Where would you find pineapple rum?